Do You Know What Your Browser Send and Receive When You Are Browsing? You -> Request a page to a website -> Your browser send the request information -> Web server receive and process the requested information -> Web server return the result -> Web browser receive and render the result to your monitor -> You got the information. Download the Firebug extension to your Firefox and install it. It will available the the footer bar with bugs icon. Click the bugs icon and choose “Net” tab, refresh your page and you can see what exactly your browser request and response there. This is a great online tools to analyze your HTTP data. What been sending and been receiving by your browser when request to a web page. Yes! that's why i love firefox and love firebugs. It save lot of my time! 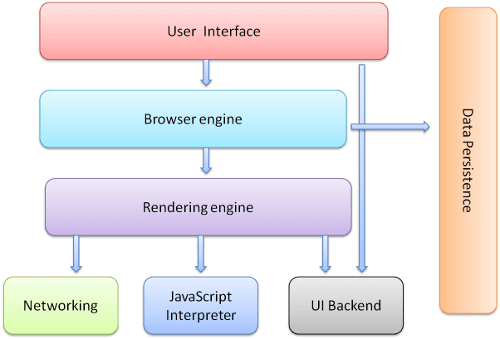 How do a browser work?